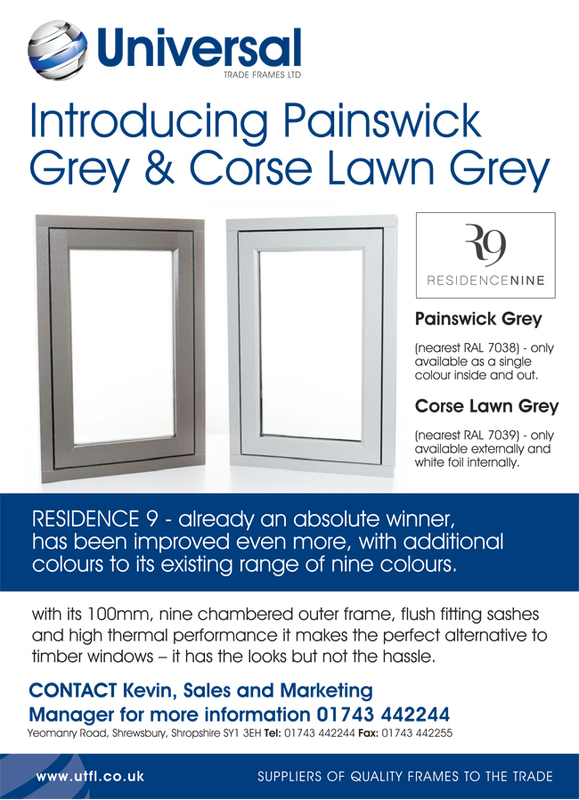 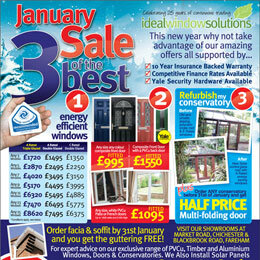 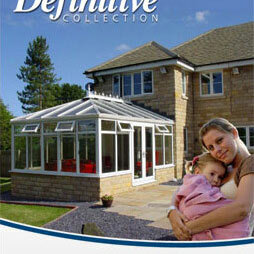 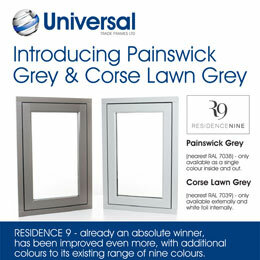 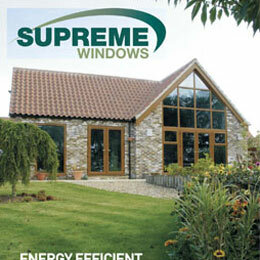 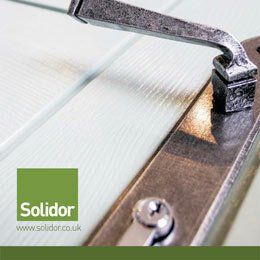 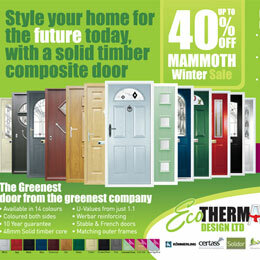 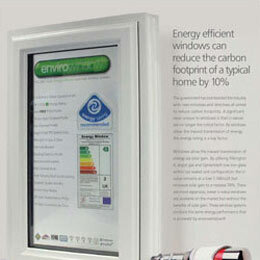 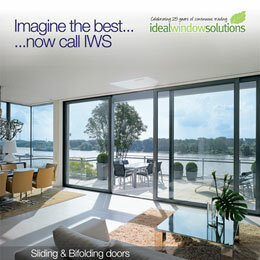 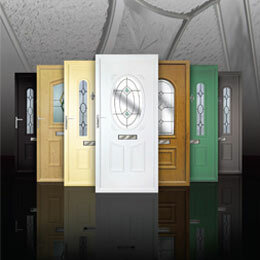 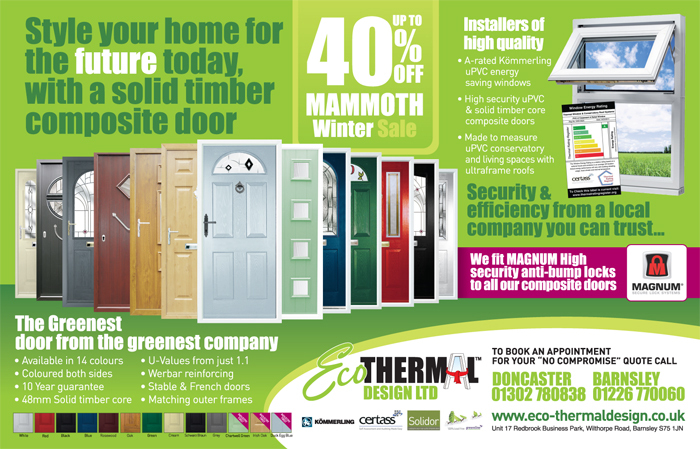 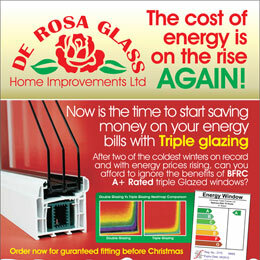 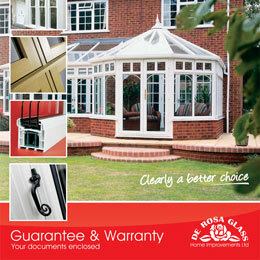 We have produced marketing material for some of the biggest names in the window and door industry. 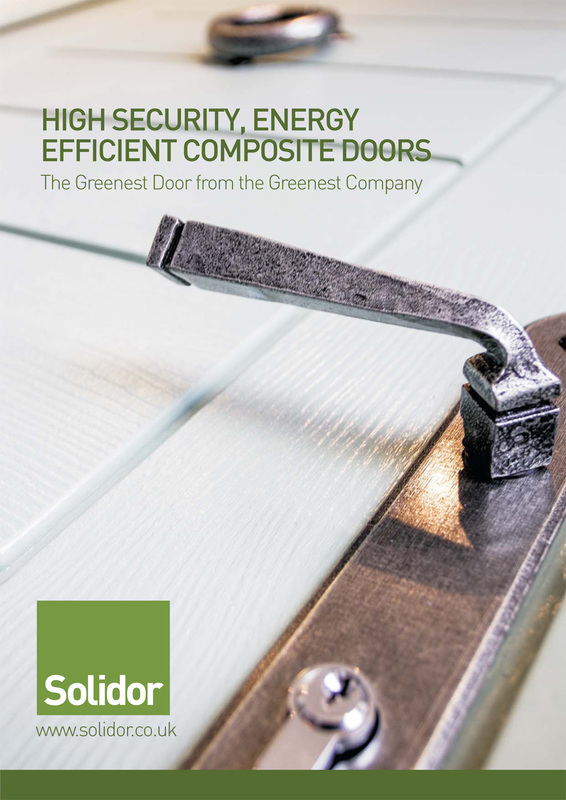 As well as working closely with manufacturers such as HWL, Solidor, Solarframe, Universal, Finesse, Evolution and Eurocell, we have undertaken projects on behalf of their clients too. 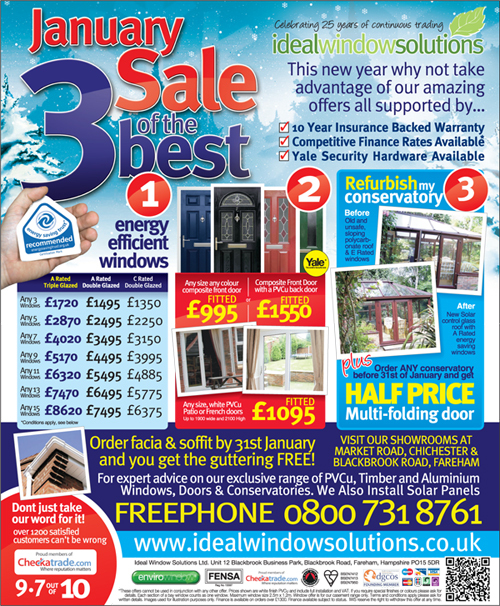 These include: brochures, Technical manuals, installation guides, adverts, flyers, corporate ID and websites, all at amazing value for money. 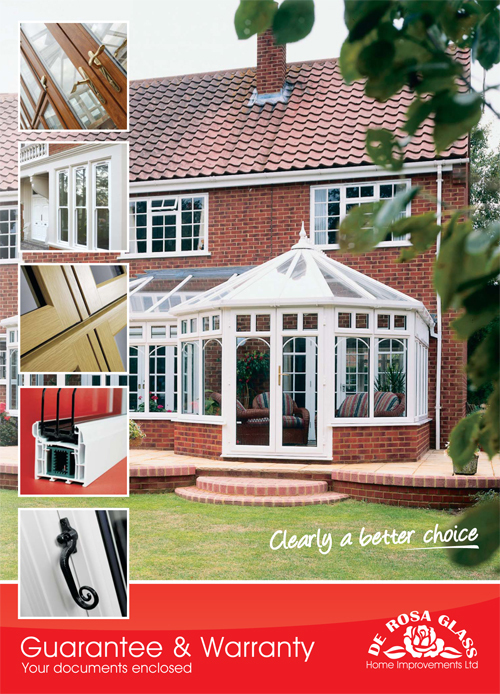 With well over a 15 yearsof experience in the window and door industry, Redsky understand the unique market, and therefore are able to produce the perfect results with the smallest amount of input from you, the client. 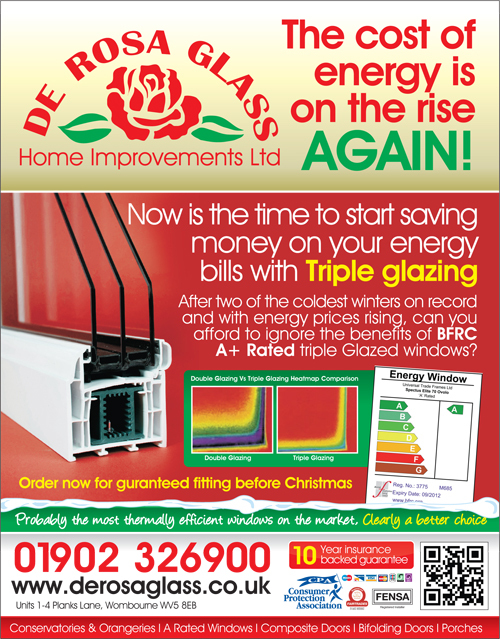 Save time and money, choose Redsky So if you have a tired advert, logo or website or simply have a new idea you want to try out, give us a shout. 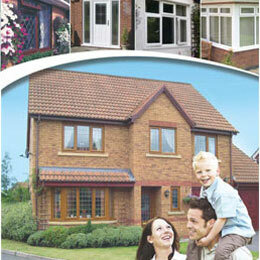 Once we have an outline of the project, we will issue you with a quotation and await your further instructions. 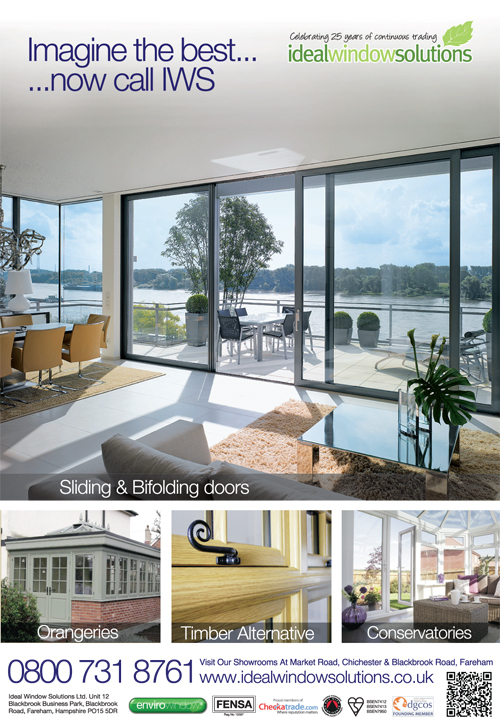 For examples of projects we have undertaken for other window and door companies please have a look round our site or click the gallery below.